1 - How will my information be protected ? Information privacy is of utmost concern, even when participating in a research study where data will be made available for research purposes. Your personally identifiable information will never be shared as part of the research study. Why is my personal info asked for ? Even though within the app your profile contains first name , last name , date of birth , place of birth , this is only on your mobile device and not stored on our cloud research repository. We use those 4 key data elements to generate an encrypted Global Unique Id ( also called a "GUID" ) . The encrypted GUID has been adopted within the ALS research community so that research from multiple sources can still be linked for cross-reference , while allowing individuals to maintain privacy. For research purposes this allows for critical longitudinal historical reference data such as captured by the ALS App , can then provide when compared with other biologic samples that might have been provided through other studies or repositories that you may have donated to research. This is the process we apply to remove any personal information such as your first name and last name , from the research repository. We take all reasonable efforts to ensure your personal identification is never directly accessible. 2 - Who will my research data be shared with ? In addition to the above global research YOU may choose to privately share some of your information separate from the research study , such as with your clinical support team. Private sharing is up to you and done at your own sole discretion and at your own risk. We do not make any recommendations as to who you choose to personally share your information with, but recognize individuals have the desire to do so , and might find benefit from such private sharing choices. We do not take any responsibility for the decisions made by others bases upon your sharing of this information. All medical decisions should still be made by consulting your licensed medical professional and such doctors performing their own diagnostics and assessments. The ALS App is purely for personal reference and research data gathering purposes and is not a medical device or diagnostic tool. 3 - How long will the study last ? The purpose of the study is to gather long term observational longitudinal data regarding the progression of symptoms of ALS/MND. As such there may be periodic updates to the ALS App to further support these efforts. All data you have provided to the study after your informed consent shall ALWAYS REMAIN as apart of the research data repository. swipe to the 2nd page titled "About the Study"
4 - How will this benefit ALS / MND patients ? Empowering patients and the care support teams ! 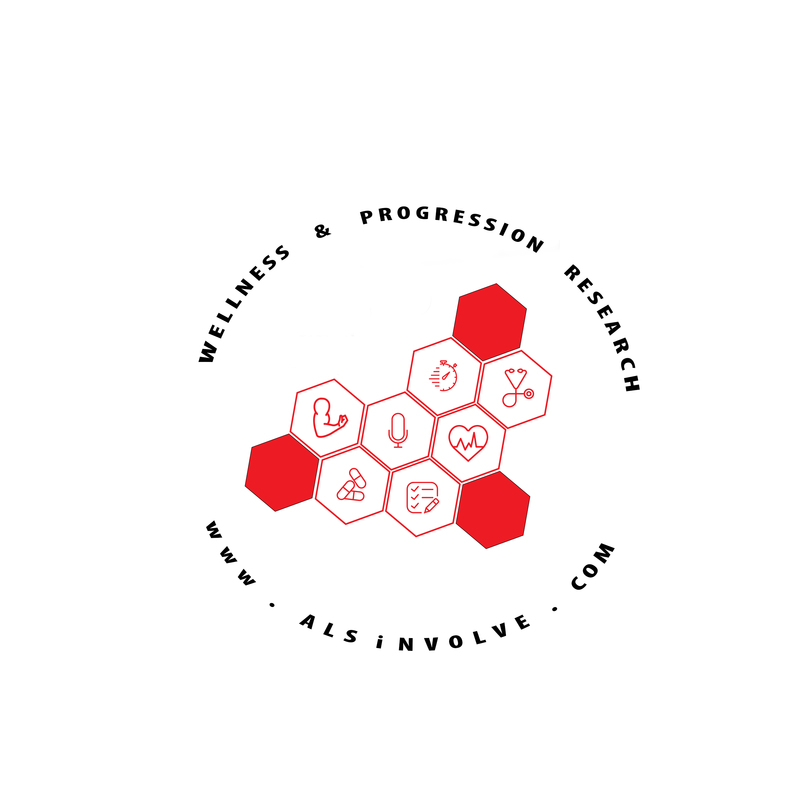 The ALS app is meant to gather progression research longitudinal information , and will provide you with a method to actively track your symptom progression. Additional to the benefit of research tracking of my progression, it will help patients , caregivers , clinical support teams understand more about ALS/MND progression. 5 - What will i be asked to do ? How will this affect me ? Most of the simple activities and tasks can be performed in under a few minutes each and can be performed while seated safely. NONE of the activities will impact your health or impose any risk to you. You will be able to record vitals that are measured during clinic appointments , as well as a variety of AT HOME tasks to help track range of motion, dexterity, fine motor skills , voice / breathing, supplements , nutrition , medications, and provide links to possible clinical trials via the government Clinical Trials website. 6 - Why is a mobile app better than what i'm already doing ? The ALS app is NOT a replacement for medical professionals and treatments. It is similar to a fitness tracking app , that it provides you a personal tracking log, always in your hand , but even BETTER -- it provided valuable research data to ALS / MND researchers worldwide. You become a member of the active ALS Research Warrior community ! You should still seek professional medical advice for any treatment plans.